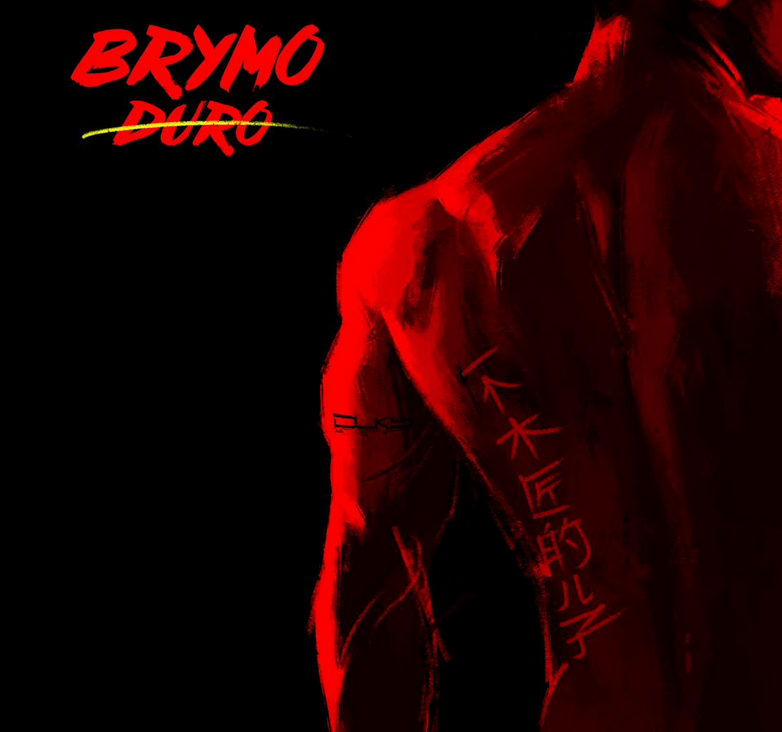 Brymo – Duro | LiveFromNaija! Brymo never disappoints when it comes to whipping out great musical/poetic expressions. He titles his latest creation – ‘Duro‘. Duro is a calm, subtle, and poetic piece that is sure to take your consciousness to a whole new level. Feel free to Download, Play and Share.